Texting My Pancreas: Giving Glooko A Go. 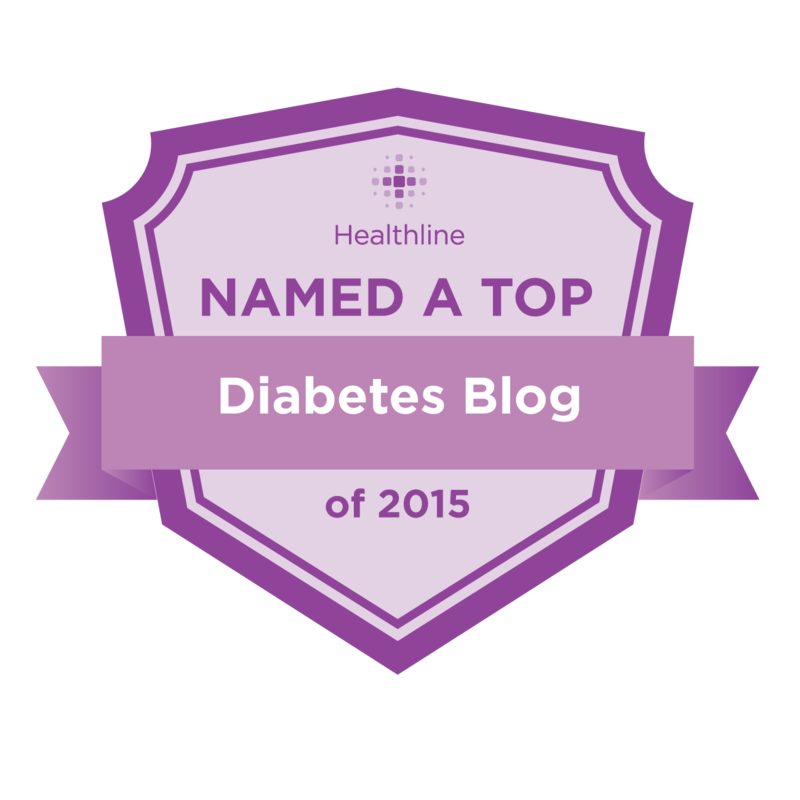 Have I ever told you guys that I never log anything, ever, when it comes to diabetes? It wasn't always like this. As a child, my parents were very diligent about making sure we wrote down everything we were supposed to - food, blood sugars, insulin, exercise, you name it. But as I got older, I somehow lost the skills/motivation/energy/desire to do it. Logging is something I struggle with. (And not typing "Loggins" was something I struggled with just now. Typos are my danger zone?) I'll download my Dexcom data and insulin pump settings in a last-minute frenzy before doctor appointments, and that's about as far as I go. The reason I'm telling you this is that I recently got to try out the mobile app (which is free) and corresponding cable (which can be purchased for around $40 in the U.S.; $50 in Canada) from Glooko, which are "simple tools for people with diabetes to download their meter to their iPhone or iPod touch" (wording taken from the original email they sent me). And it really is that easy - I downloaded the app on my phone, plugged in my purple UltraMini, and with a few touches of the screen, off we went. ...and in the traditional chart. I can't see any reason why I won't have logbook entries to take with me to the doctor now. I mean, really. This cable and app combination couldn't make it any more simple. And, there is a food database included in the newest version of the app - convenient, but I haven't played around with that feature much yet. Disclosure: Glooko kindly offered to send me a free cable to try out, with the hope (but not the requirement) that I would share what I thought of it. They probably weren't expecting the unicorn tie-in, but that's how the cookie crumbles sometimes. I recently started using this myself! Like you, I'm HORRIBLE at keeping logs of anything & usually show up at doctor appointments with only whats on my meter to go off of. I've been pretty good at using this so far!! I keep the cable with my kit so I don't forget to download. Good luck! Would you be surprised if I told you I have that CD? 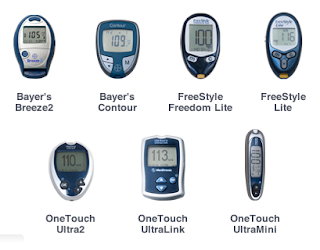 An app that can combine data downloaded from a meter/pump with manually entered info like carb & insulin data would be ideal. I'm not sure if Glooko will do all that but it looks like the best option so far, just have to wait for them to release an android version. The Co-Pilot app from Abbott works well for downloading data from their meters but is only for PC so adding the manually entered info is difficult. I'm surprised that a large company like Abbott that is supposed to be committed to helping Diabetics has not released a mobile app that combines this info. It seems like they would have the resources to develop such a tool but apparently it isn't a priority. cool! now, to wait for droid!! Glooko recently got a second round of VC funding. I imagine we'll see pretty substantial bump in features. And I would be shocked if this wasn't available for Android this year. I am very, very, VERY excited about where Glooko is headed. Their team really gets it. That seems super cool! Yes, it needs to be made for Android, too. 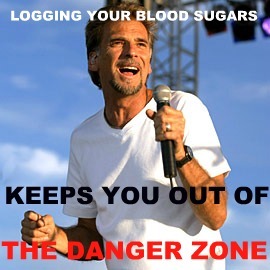 And the Kenny Loggins you just described makes me think of the Kenny Loggins Jesus picture I've seen a lot, LOL. So this cable goes from your meter to your phone? Then you can add comments and the such? 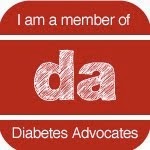 That is pretty cool because I keep a journal of my food, bg's and insulin. My dietician just takes a quick glance at it and moves on. This would be cool but I use the windows phone and I am sure it will never be available in it. you mentioned the unicorn, but thanks for not spoiling the image of loggins gazing wistfully at the reflection of himself *as a child*. i got to experience its glory in my own time. wow.